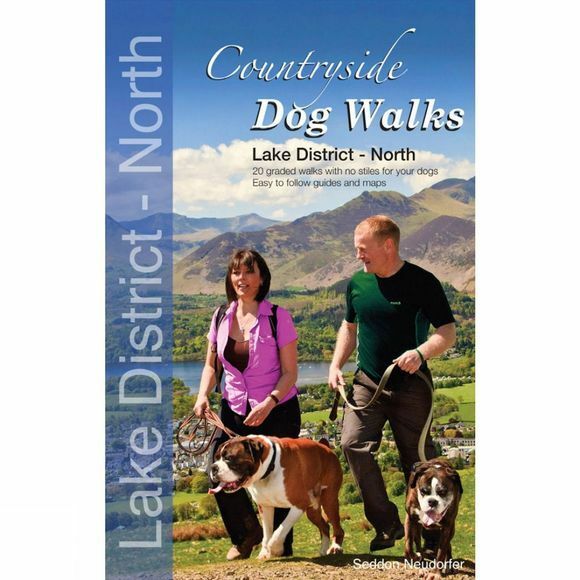 Written for all dog owners looking for hassle-free walks to enjoy with their dogs, this guidebook is beautifully designed and packed with stunning photography – giving dog owners access to 20 of the finest walks in the northern Lake District. Areas covered include: Derwent Water, Keswick, Buttermere, Loweswater, Ennerdale Water, Whinlatter Forest, Thirlmere and Glenridding. With clear information, an introduction for each walk, and simple, easy-to-read maps, this beautiful book will appeal to all who want to venture out into the countryside with their dogs. The walks in the book cater for all levels of fitness and ability – from short walks along lakeshores to the more challenging hill walks. Having no stiles the routes ensure hassle-free walks for both dog and owner. Both authors are experienced walkers, qualified in mountain leadership and countryside management. This is another book in a series of Countryside Dog Walking books.